180 hours of standby time and 3 hours with wireless portable charging case for up to 16 hours of playtime. 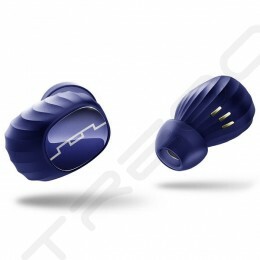 Maka Technologies Group presents the latest engineered True Wireless earbuds to deliver your musical sophistication. 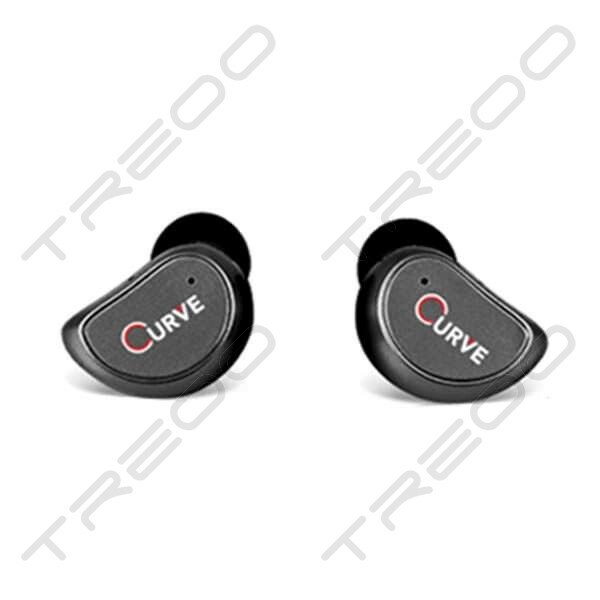 We believed the latest Curve TWS-X100 is designed in its simplest structure and we've eliminate the cords completely to define a true wireless aural experience. 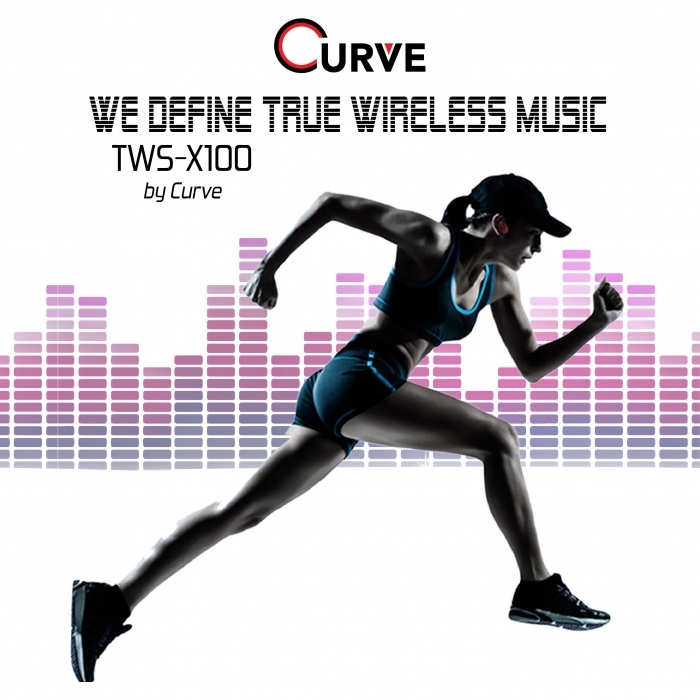 The latest Curve TWS-X100 connects and synchronized perfectly with its incredibly low-latency sound directly to your ears with a distance up to 10 meters or 32 feet from any Bluetooth enabled device. 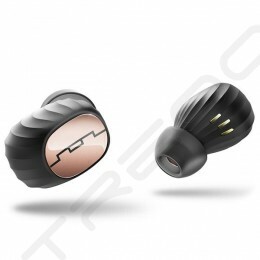 Curve TWS-X100 is ultra-light weight designed with a primary mission that fit the earbuds securely and comfortably in your ear yet giving you the limitless freedom of movement you deserve. 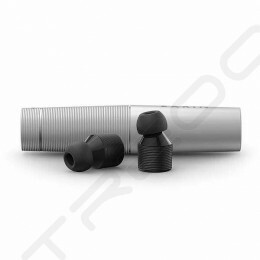 Curve TWS-X100 has coded a special silicon to achieve our mission to make your ear feels more comfortable with an ergonomics fitting to ensure your earbuds never fall out or feel unnatural. Our latest innovation also embeds the latest sound chipset to bring you the most advance in aptX® technology allowing you to wireless stream music without sacrificing audio quality. 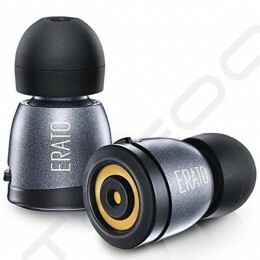 Using the latest designed sound chipset by Airoha Technology Corporation with its unique compression and coding process, you will get a solid music satisfaction quality delivered straight to your ears. 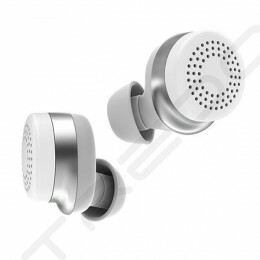 Incoming calls, message or social media notification and any other important updates will be presented directly into your ears and with its built-in high voice sensitive microphone, you will be able to manage your communication with the latest engineered Curve TWS-X100 with a touch of a button. 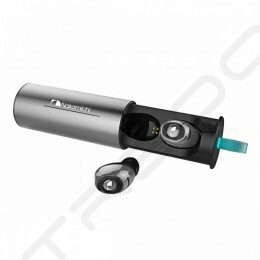 With a short press on the touch button, you will also be able to summoning the virtual assistant and speaking commands once it’s connected to your Apple iOS devices. This is a perfect solution for using Siri mostly hands-free while driving or riding a bike, whether it’s checking for new emails, launching social media app like Facebook, or what other great uses you find. 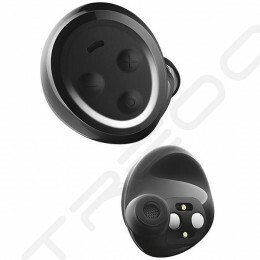 Curve TWS-X100 also supports multipoint connection technology which means you will be able to pair the 2 earbud with 2 separate mobile devices concurrently. 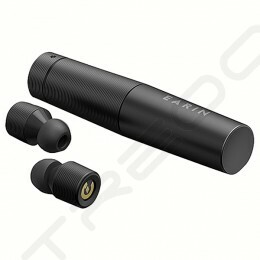 Just in case you need to share your TWS-X100 when your friends had to jump into an private conference call while you still can enjoy your wireless music streaming! Curve TWS-X100 has an amazing 180 hours of standby time but you don’t need to worried when it’s out of power since we have included a tastefully designed wireless portable charging case. On top of the fast charging capability, it also has a built-in 450mAh internal power storage capacity which handles up to 4x times of full charge when Curve TWS-X100 is running out of battery after its continuously battery span of two hours. 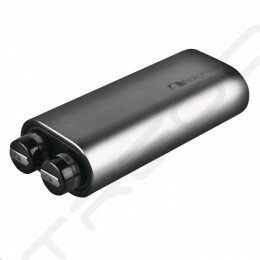 You will also be able to charge up the wireless portable charging case with its included Micro USB cable. 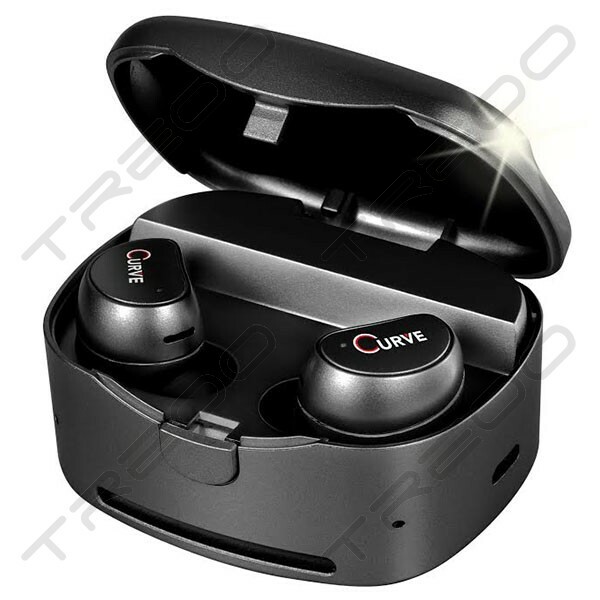 Curve TWS-X100 is IPX-4 certified that allows splash water proof resistance which extends its durability and enjoy your high-quality music streaming under nasty weather conditions. 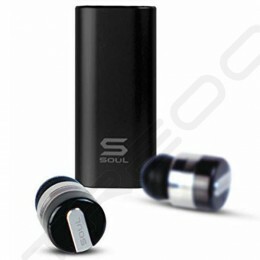 It is designed for runners, sports enthusiast or anyone wish to maximise its limitless freedom just like you. 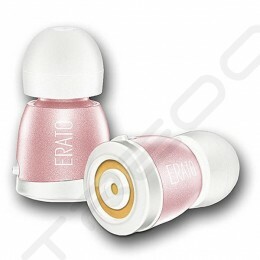 It's only 4.7 gram per earbud and it will give you the extreme comfort and gentle fit into your ears. 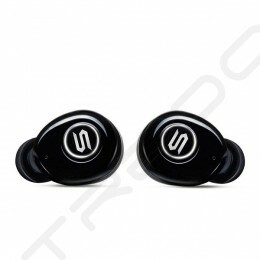 The standard accessories also includes 3 different silcon case from Small, Medium to Large to give you the maximum comfort and fit designed for every individuals.